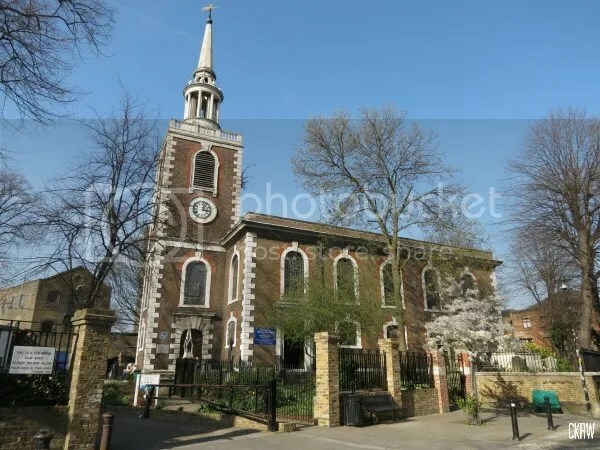 Just a bit beyond the manor house lies the church of St. Mary’s of Rotherhithe. 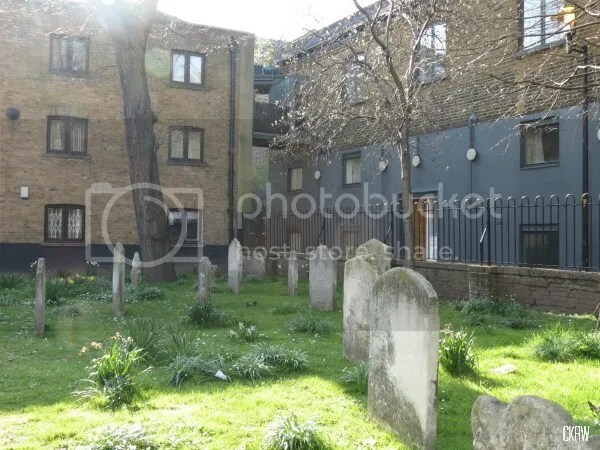 Still surrounded by a church yard (not all London churches are quite so lucky), this build packs a historical wallop when it comes to London and the city’s maritime past. 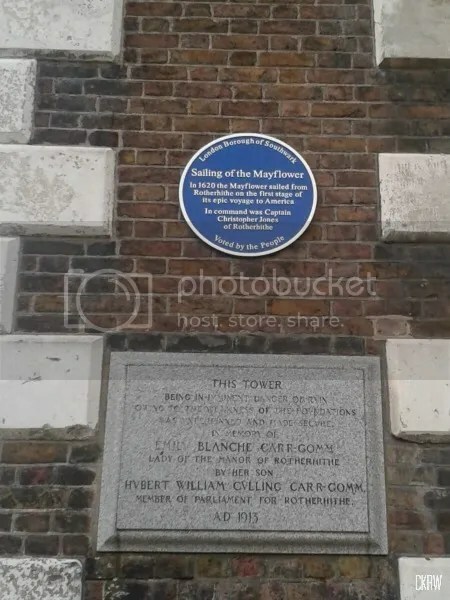 The Mayflower, the ship that carried the Pilgrims first to the Netherlands and then the New World was captained by a man from Rotherhithe . 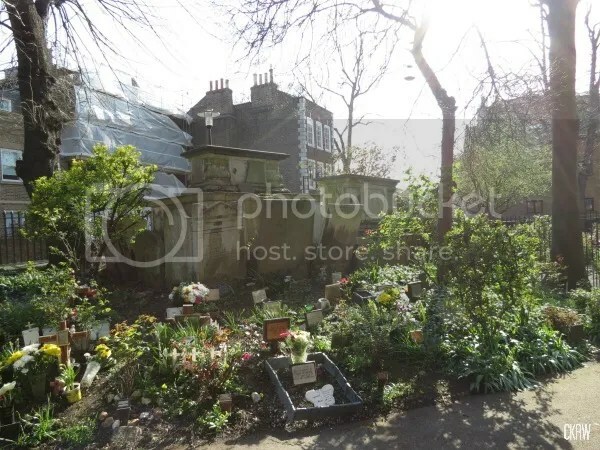 He is now buried in the church’s yard along with a prince of the then-newly discovered island nation of Palau after he journeyed to and settled in Britain. The church also houses two beautiful bishop’s chairs which have been carved from the timbers of a famous ship, the HMS Temeraire, which fought at the battle of Trafalgar and was later immortalized in a painting by Turner. 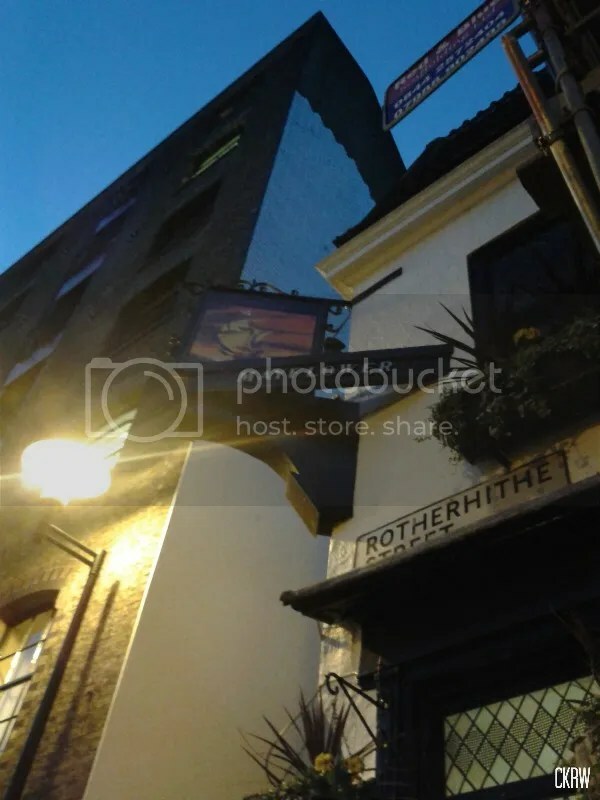 Literally just across the street is the famous Mayflower pub. Originally named the Shippe, it stood near the original mooring sight of the renowned ship. 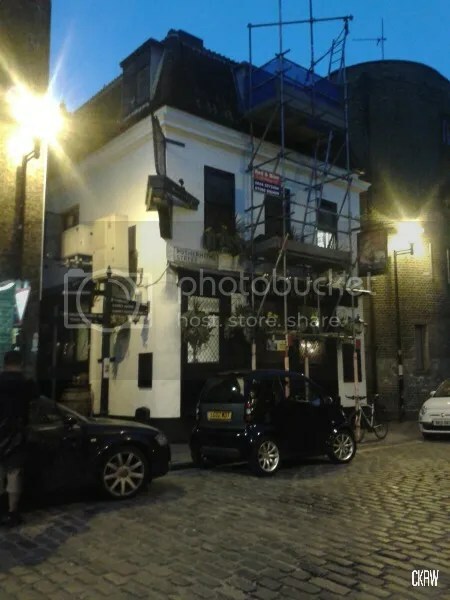 When the premises were overhauled in the 18th century, it was rechristened the Mayflower in its honor and today holds the distinction of being the oldest continually operating pub on the Thames.